Off The Sidewalk is a ‘Life Style Blog’ focused on life alongside Bayshore Boulevard, the world’s longest sidewalk! I write about local events, and share free fotos of the Bay Area including waterways and beaches. Be sure to grab fotos for your graphics and blog posts! Besides photography I love to bake, cook, DIY and am working on four project/future posts at the moment. Refinishing my husband’s childhood bedroom suite in chalk paint. Editing the photos I have taken of every home on Bayshore Boulevard. Completing my gallery of every Art Installations along Bayshore and the Downtown corridor. Baking my way through my grandmother’s family heirloom cookbook to share those recipes. 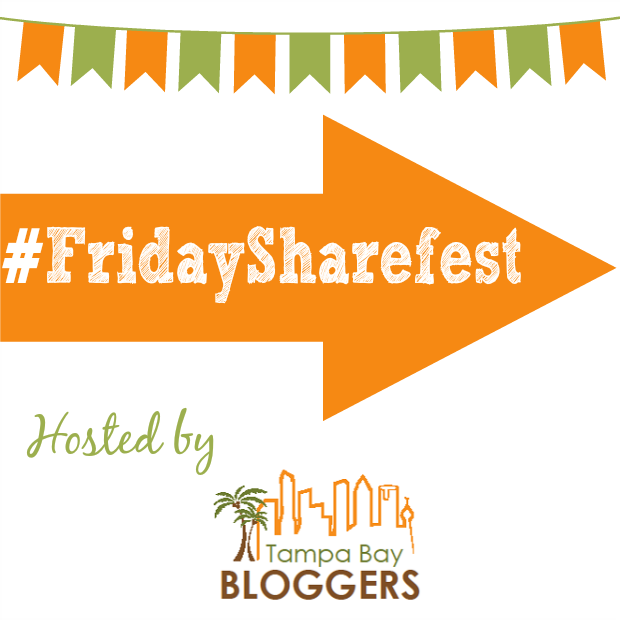 I truly enjoy being part of this blogging community and participating in our #FridaySharefest! It puts everything in one convenient place where I can easily read, learn and share our talented group’s work on my social media platforms. Here are a few of my favorites from last week! Caitlyn at Live.Sweat.Sleep bared something deeply personal with details about the steps she is taking to overcome this obstacle. My youngest son shares the same problem. Thanks Cailtyn for your honesty and for sharing what is working for you. P.S. He works at the Gandy Publix and has begun drinking Naked Juice !!! Thanks for the link to a great promo! 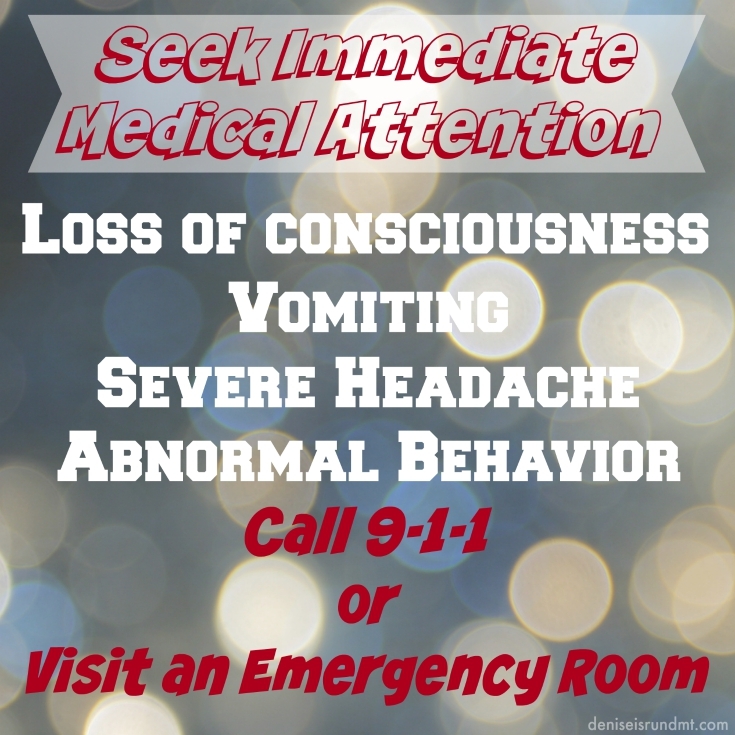 Denise at Run DMT posted CRITICAL information every person should know about recognizing a concussion. A softball off a coaches bat during practice hit one of my nieces, not hard, but in the head. She said she was fine and wanted to keep practicing, her mom took her home. 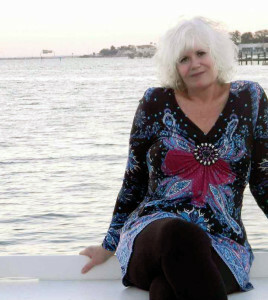 She showed no symptoms but threw up a little the next morning, by 1:00 that afternoon she was having emergency surgery. 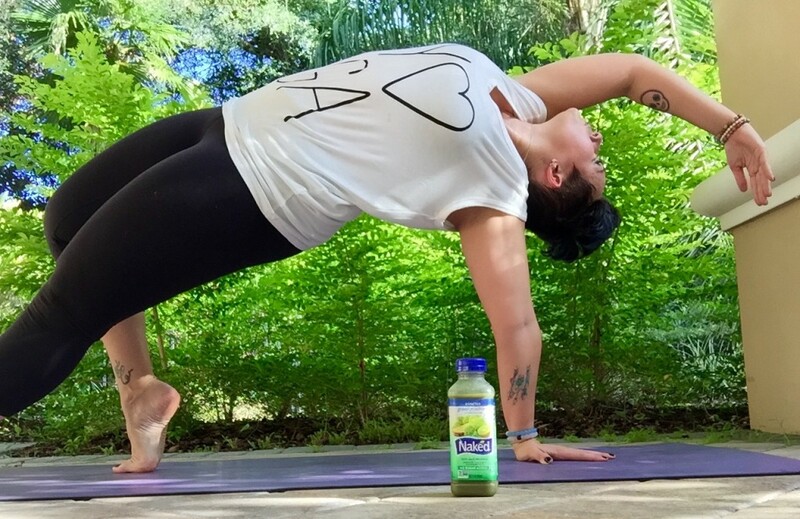 It is serious and all too often ignored, please be sure to check out this excellent article! Tracy at Having Fun Saving and Cooking posted a fabulous recipe I put on our menu for the weekend! 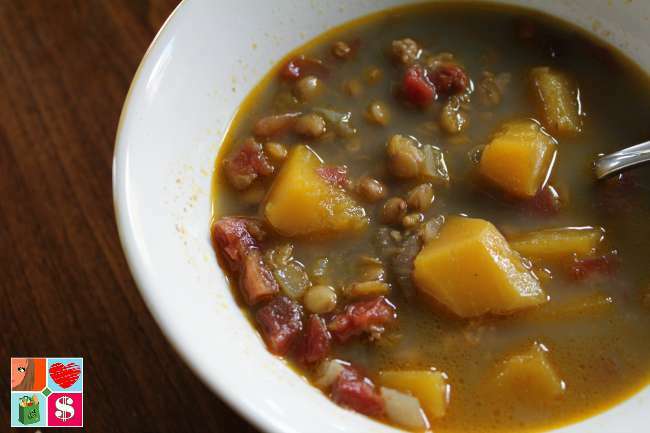 I am ready to shed a few pounds I put on indulging on sweets and this Lentil Soup with Butternut Squash sounds like a delicious way to eat lean! Now onto our regularly scheduled #FridaySharefest 9-18-2015 ! Shoot us an email at TampaBayBloggers@gmail.com.